Simon Says Stamp Suzy's PICKED JUST FOR YOU Prints szwcpfy19 Blossoms and Butterflies at Simon Says STAMP! szwcpfy19 This item is on reserve until If you would like to reserve this item now, you may purchase it now with the rest of your order. We will hold your order now and ship your entire order as soon as this item is back into stock. If you would like your order to ship now, please place this item on a separate order. Success, Simon Says Stamp Suzy's PICKED JUST FOR YOU Prints szwcpfy19 Blossoms and Butterflies has been shared! Contains twelve unique high quality prints just waiting to be colored! Approximately 4.25 x 5.5 inch prints on Tim Holtz watercolor paper. The perfect size for an A2 card front. These cards contain fun, cute, and inspirational sentiments and hand drawn images by Suzy Plantamura! Click or tap for more information! Click or tap for more information! Click or tap for more information! Click or tap for more information! Click or tap for more information! Click or tap for more information! Click or tap for more information! Click or tap for more information! Click or tap for more information! Click or tap for more information! Click or tap for more information! Click or tap for more information! 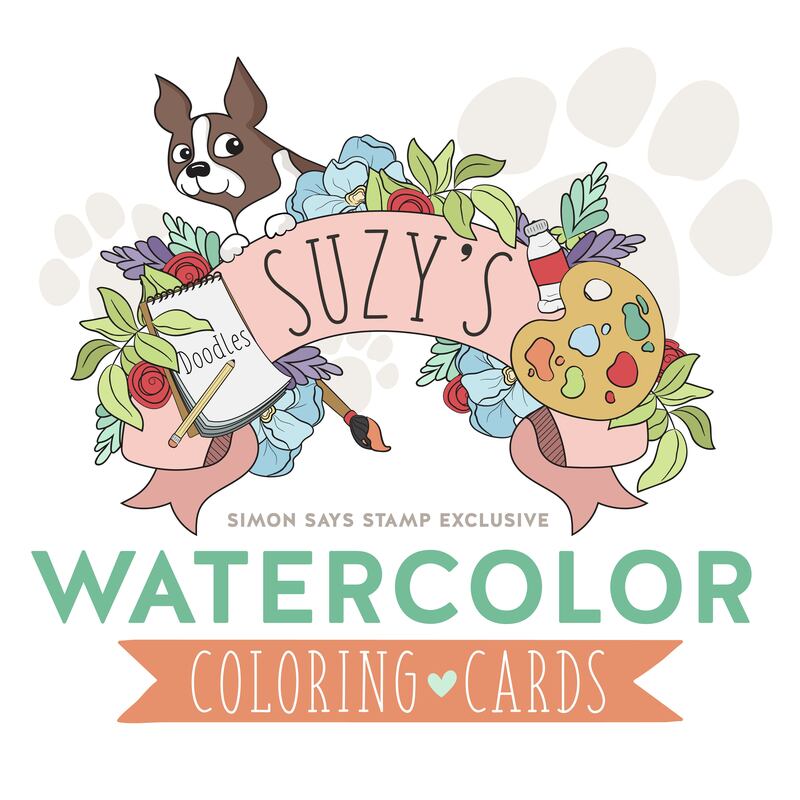 Suzy's Watercolor prints are exclusive to Simon Says Stamp. Each design is lovingly printed on Tim Holtz high quality watercolor cardstock. Perfect for watercoloring or coloring with any medium, the prints are colorfast.